Amazon's vision of the future of brick and mortar retail came into sharp focus Monday as the online retailer opened its first Amazon Go convenience store in Seattle. The concept, announced 13 months ago, allows shoppers to move down the aisles, pick up items, and then go on their way without having to pass through a checkout line. Cameras and sensors placed on items and around the store will carefully track what consumers take, then charge their credit cards. That requires consumers who want to shop at the futuristic store to have a smartphone and to download the Amazon Go app. Amazon says the technology that powers the store is very similar to that used in self-driving cars. It combines computer vision, sensor fusion, and deep learning. Amazon produced the video below to visually demonstrate how the store works. 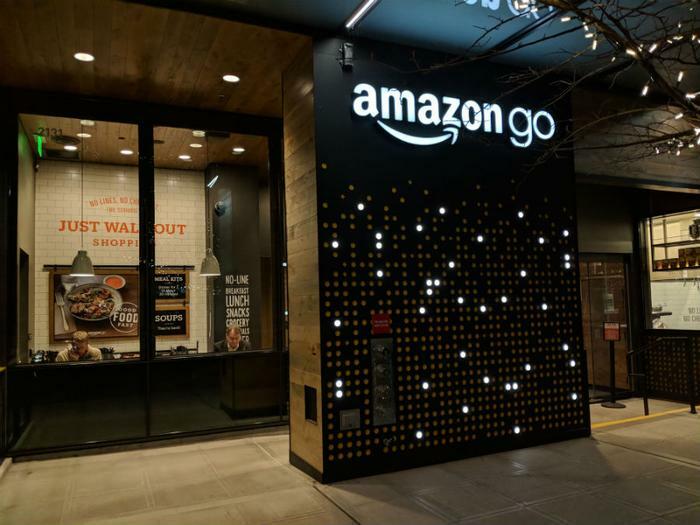 Amazon previously said it planned to open several Amazon Go stores, but it hasn't discussed those plans in recent months. It did say that it has no present plans to add the cashless technology to Whole Foods, which it purchased last year. However Timothy Carone, an associate teaching professor of IT at Notre Dame University, says the Amazon technology is likely to spread within the retail industry. "At some point the Go store, like the Amazon website, will dominate the brick and mortar field and every store, whether grocer or clothing or hardware, will have to do what Go does just like every company selling online had to follow Amazon," Carone told ConsumerAffairs. The Seattle store began test marketing in December 2016, with Amazon employees shopping there. According to the London Guardian, there were some glitches, which postponed the formal opening from last year to this week.